Good to read enjoyed it. I really enjoyed this story. 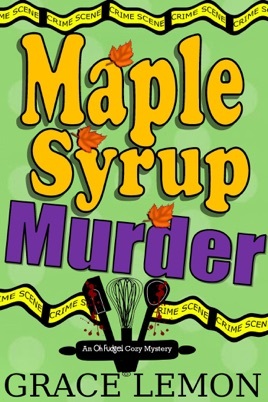 I love reading about mysteries and also the added recipes at end of the story. Since I love recipes as much as reading the story I say Thank You! I’m going to try the Maple Nut Butter one first!